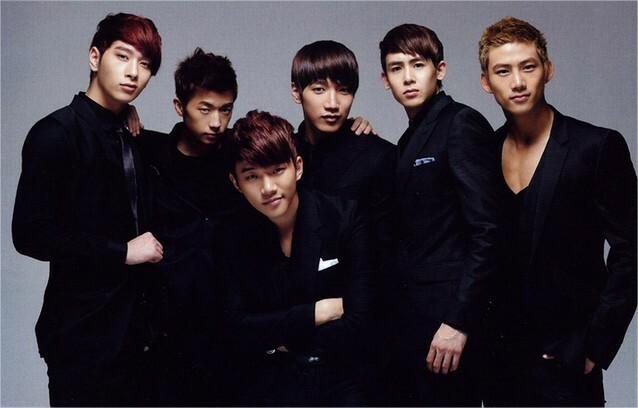 2PM debuted in 2008 under JYP Entertainment. Other groups debuting that year included sister group 2AM, and Davichi, SHINee, and U-KISS. A sub-group of One Day (made up of 2AM and 2PM), 2PM debuted with seven members: Park Jae Beom (Jaebeom), Kim Jun Su (Junsu), Nichkhun Horvejkul (Nichkhun), Ok Taec Yeon (Taecyeon), Jang Woo Young (Wooyoung), Lee Jun Ho (Junho), and Hwang Chan Sung (Chansung). The group is known for their athletic choreography and for breaking away from the modern boy-band “flower boy” (kkotminam) image. . . . Click here to continue reading on KPOPIANA.